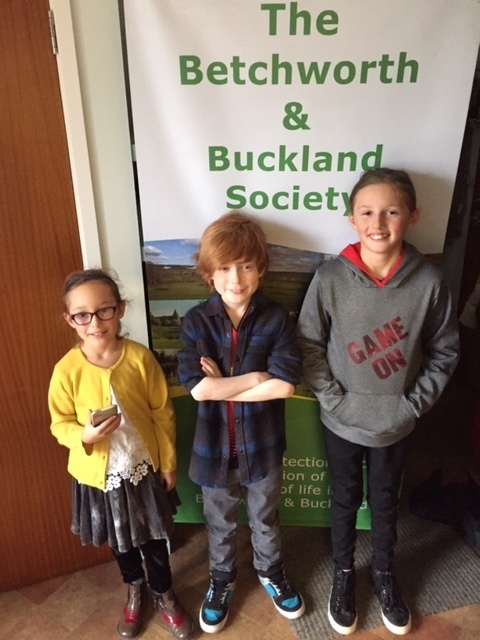 Last year in celebration of the 60th anniversary of The Betchworth and Buckland Society. The committee decided to celebrate by making donations to local good causes within the Betchworth and Buckland parishes. Last year we were fortunate to be able to make donations to all who requested something. We are able to repeat that again this year, and would be pleased to hear of other nominations from worthy organisations with a local connection. As a general guide we have favoured schools, care homes, children groups, church fabric funds and wildlife and environmental groups. We also keep a watchful eye on Gatwick airport expansion threats and have historically supported GACC. If you would like to nominate a worthy local cause please email betchworthandbucklandsociety@gmail.com before Thursday the 28th February 2019. On Sunday 16 December 2018, 60 members and guests gathered to enjoy Christmas drinks in Buckland Reading Room. There was a wonderful spread of canapés which had been carefully organised by the hardworking committee. The Chairman took the opportunity to give leaving gifts and thanks to three departing committee members, Fiona Brindley, Anthony Eisinger and David Lynch. 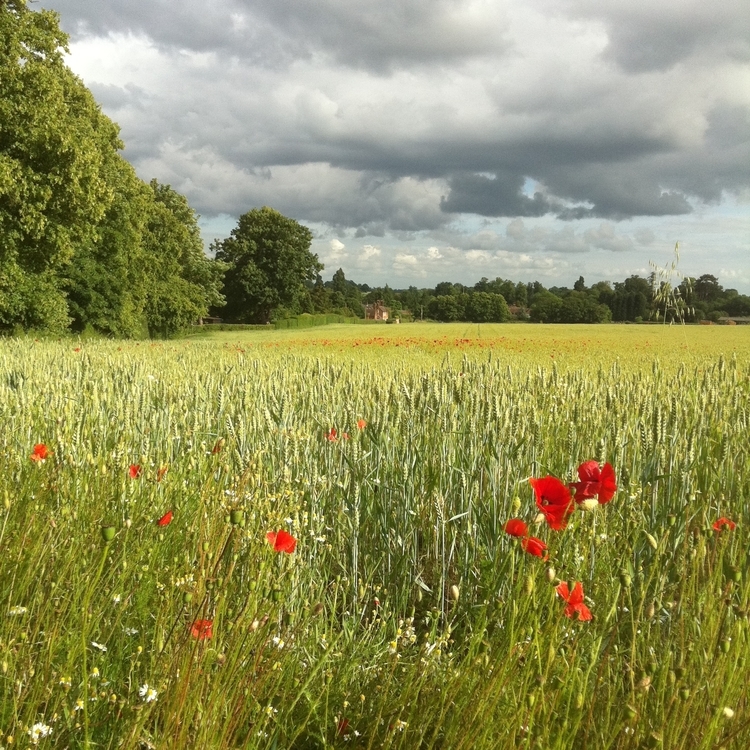 CPRE works locally and nationally to stand up for the countryside and protect it from the threats it faces, and to shape its future for the better. 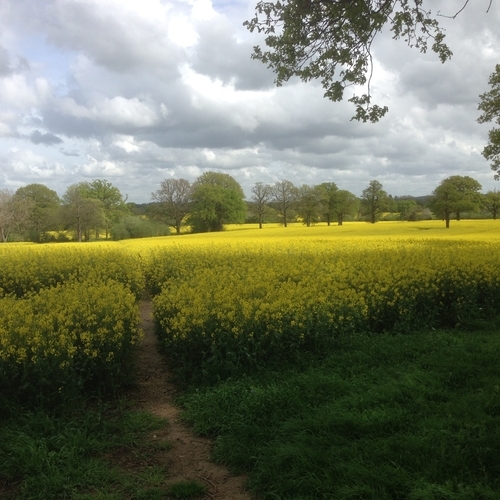 Max spoke about CPRE’s work in Surrey, and recent successes in stopping speculative development in the Green Belt. The Betchworth & Buckland Summer barbeque took place on Sunday 1 July on Buckland Green. The June heatwave obediently continued to favour us. A record ninety adults and twenty-five children attended, generously nourished by Sarah Bloomfield’s outside catering. Earlier in the day Family Activities for Betchworth and Buckland organised an agile and good natured children’s entertainer who proved adept at capturing the youngsters’ attention. Many hands make light work, and the day had been planned for some weeks beforehand by Fiona Brindley, supported by Alan’s marquee logistics, and Jeremy Martin’s furniture delivery, as well as Dave Lynch, Tamlynne Chapman, Claire Dobson, Anthony Eisinger, Jackie Ellison and Paul and Madeline Rietchel, and several other spouses and partners of the committee.